Angela grew up in the small country town of Warragul in Gippsland, before moving to the city to complete her Bachelor of Oral Health at the University of Melbourne in 2016. 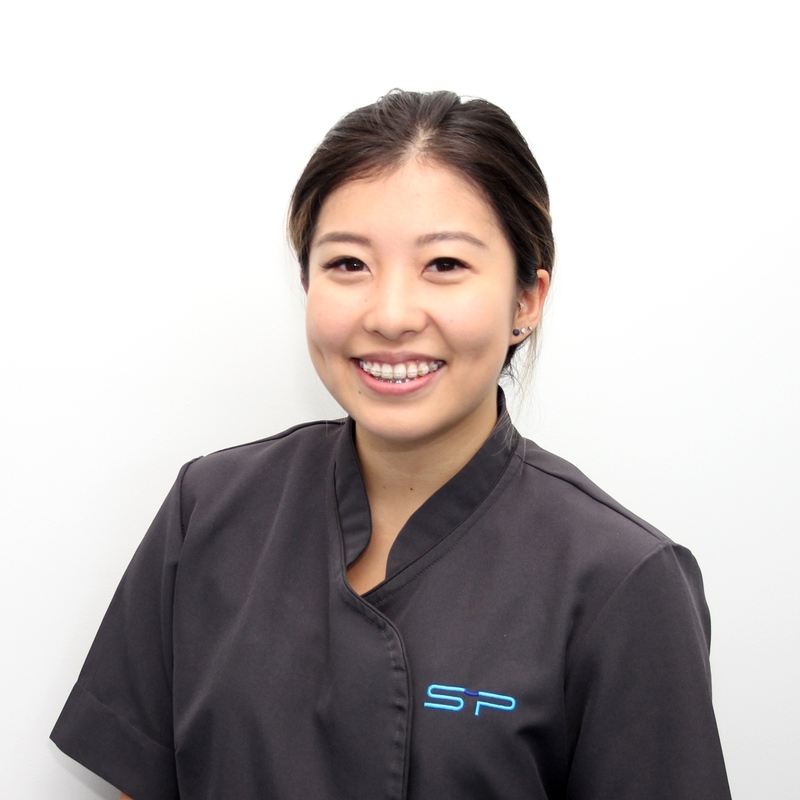 Although dually qualified in both dental hygiene and therapy, Angela has always had a passion for orthodontics and now alternates working part-time between two specialist orthodontic clinics. She loves being involved in the process that helps patients achieve a beautiful, healthy smile that they are proud of and seeing the confidence and self-esteem that follows. In her spare time, Angela enjoys spending time with her family and friends. She also loves travelling, graphic design, and trying out new restaurants with her partner Alan.